Mick Carlon is a 7th grade English teacher in Barnstable and the author of young adult novels that combine fiction with his love of jazz. His books have been used in schools across the country to introduce children to the great jazz musicians Duke Ellington and Louis Armstrong. 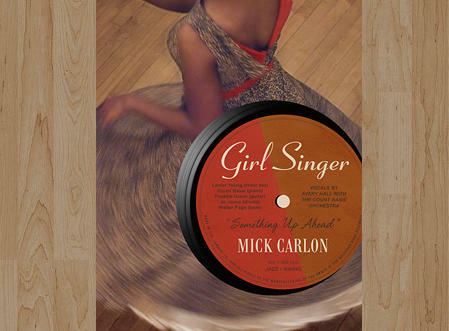 Mick Carlon’s latest book Girl Singer focuses on Count Basie and his band, but this time the story is told from a female perspective and for an adult audience. Carlon talks to WCAI's Amy Vince. Here's information on a book signing with the author, Friday Nov. 27th, at Barnes and Noble in Hyannis.